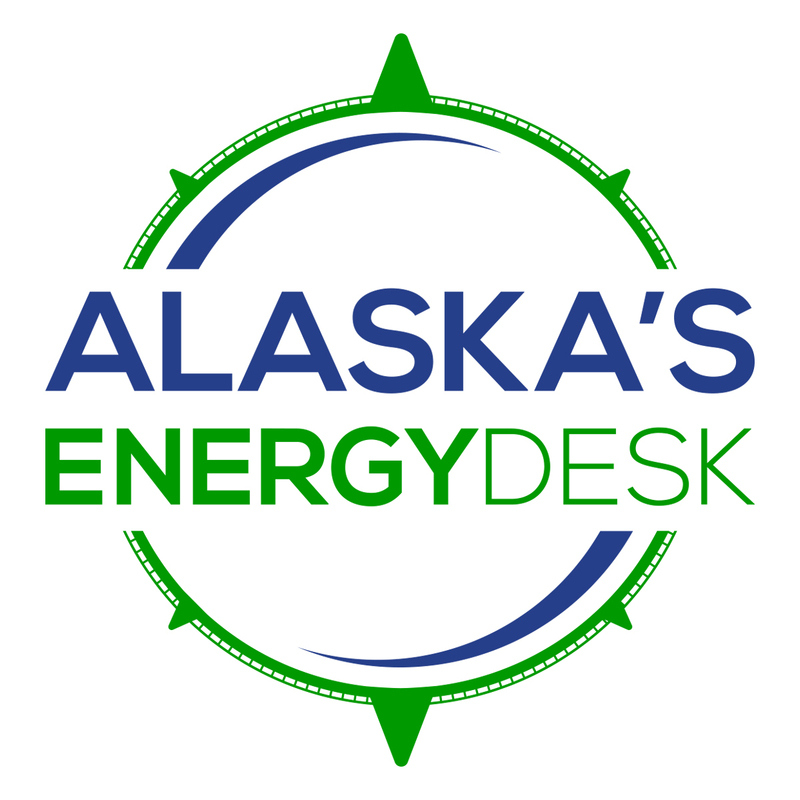 Alaska’s Energy Desk is a collaboration between KTOO-FM in Juneau, Alaska Public Media in Anchorage, KUCB in Unalaska, Fairbanks Daily News-Miner in Fairbanks, KBRW in Utqiaġvik and KYUK in Bethel. Each week we produce in-depth coverage of energy issues in Alaska for radio, video and web. From the state budget to personal energy use, resource development to Arctic life, we cover how energy issues impact Alaskan lives and landscapes. Alaska’s Energy Desk is a Regional Journalism Collaboration, launched in 2016 with a supporting grant from the Corporation for Public Broadcasting. A Montana-based nonprofit group that participates in mine permitting across the U.S. thinks the company has room to improve the mine plans that were recently approved by the state. The Interior department is giving the public an additional month to weigh in on its controversial plans to allow oil leasing in the Arctic National Wildlife Refuge. For years, Fairbanks and neighboring city North Pole have had some of the worst air quality in the United States. The area has been failing to meet a federal air quality standard since 2009 — now it's reached the deadline. Donna Arduin has worked on cutting spending for governors in six other states. She’s expected to propose deep cuts to address the $1.6 billion hole in the state’s budget. That direction looks a lot like a previous version of the project: one that was led by the oil companies on the North Slope. BP Alaska is one of the biggest oil companies in the state. To help address climate change, it's paying to keep forests standing on land managed by two Alaska Native corporations. It was spurred by Interior's decision last week to bring in 40 employees to work on the Bureau of Ocean Energy Management's national offshore oil leasing plan. That plan, as initially drafted, would open up far more of Alaska's federal waters to oil development. Polar bear researcher Eric Regehr says that in individual cases like this, it’s very difficult to attribute cause to why a bear wandered so far from its typical area. Auditors found that, generally, the Alaska Gasline Development Corporation has followed the restrictions placed on spending the $480 million it has gotten from the state over the last eight years. A group of Native American protesters went to the offices of SAExploration in Houston today to object to work the company wants to do in the Arctic National Wildlife Refuge. A state agency is holding a public hearing and requesting a field-wide review of all of BP's oil wells at Prudhoe Bay following an accident last month. The Interior department has responded to questions from a Democratic Congressman about its continued work to advance oil development in Alaska during the partial government shutdown. The state’s highest paid employee was fired from $45 billion gas line project today. Over the last 80-some years, there’s been a noticeable change in Fairbanks: The more recent cold snaps haven’t been as cold, and they’re occurring less frequently than they used to. Oregon State University Professor Taal Levi has spent the past several years exploring whether a new technology called environmental DNA, or eDNA, can be used to count salmon. One ecologist wonders, for the yellow cedar forests and the people who care about them, what comes after climate change and environmental loss in Southeast Alaska? As the partial government shutdown drags on, the Trump administration is making sure some Interior Department employees continue work on one of its biggest, most controversial priorities: opening the Arctic National Wildlife Refuge to oil drilling. Climate changes are hitting home in many ways: the Kuskokwim 300 sled dog race had to make a last-minute route change, and the Kuskokwim River is taking longer to freeze, so more residents in remote Yukon-Kuskokwim Delta communities have to travel by air instead. Alaska Made: There’s only one Christmas tree farm in Alaska. It’s on Kodiak, and it’s thriving. Many of the favorite commercial decorative species don’t grow naturally this far north. So a family of Kodiak farmers decided to take on the challenge.